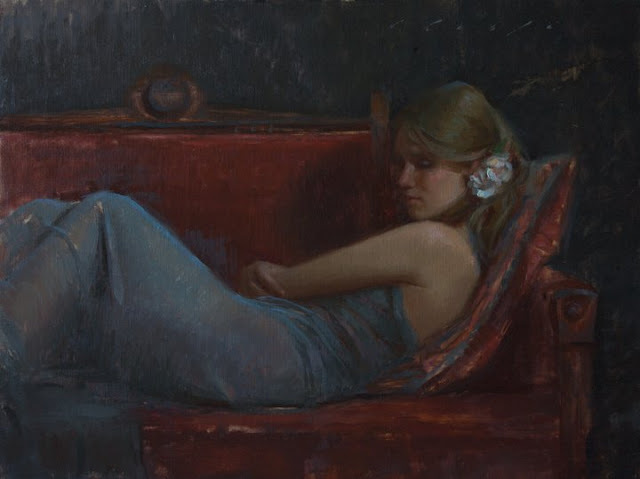 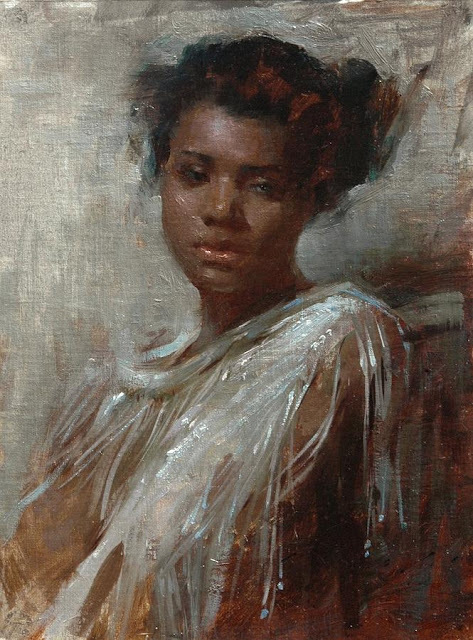 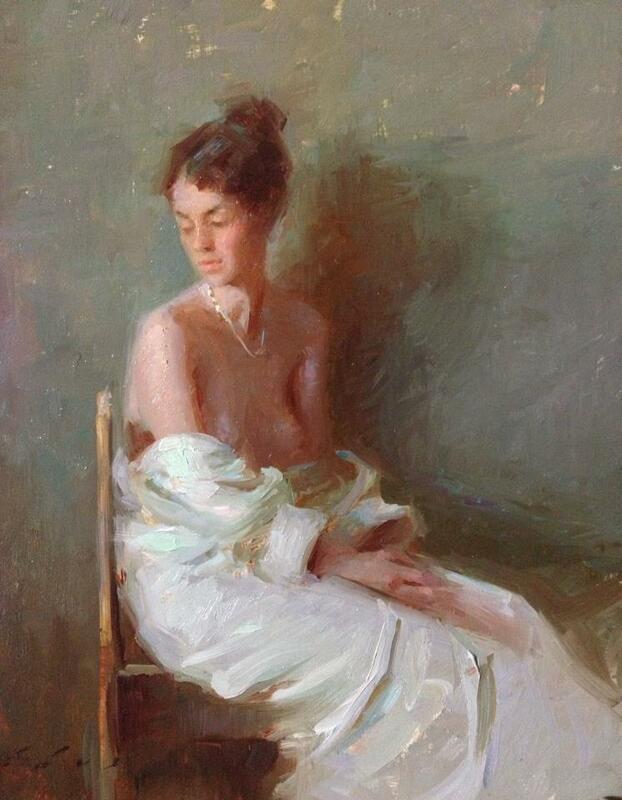 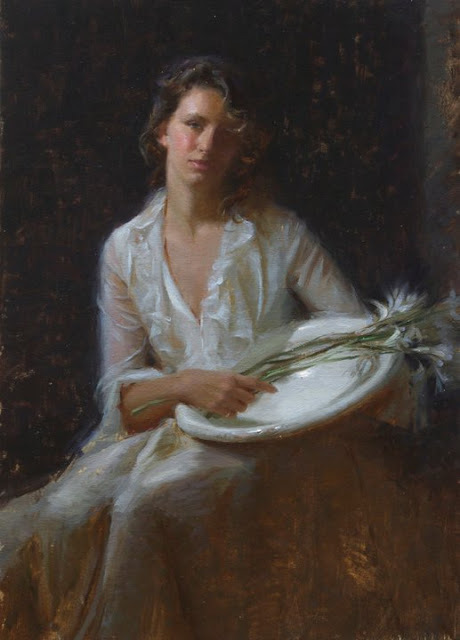 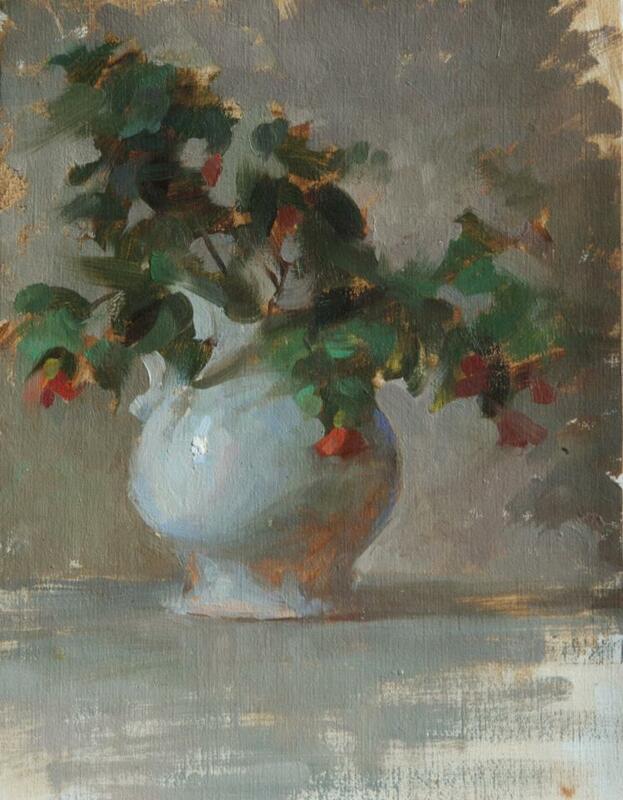 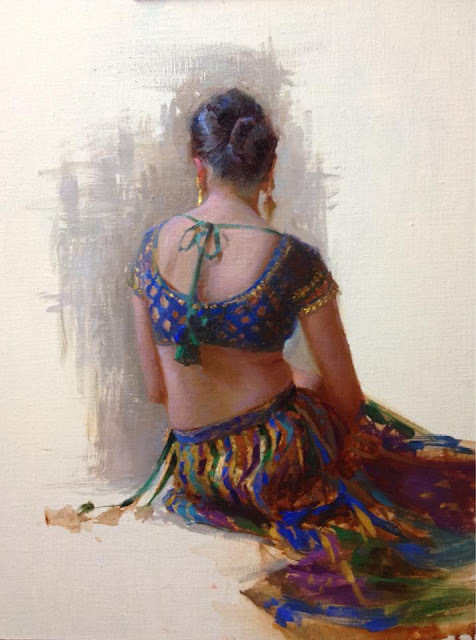 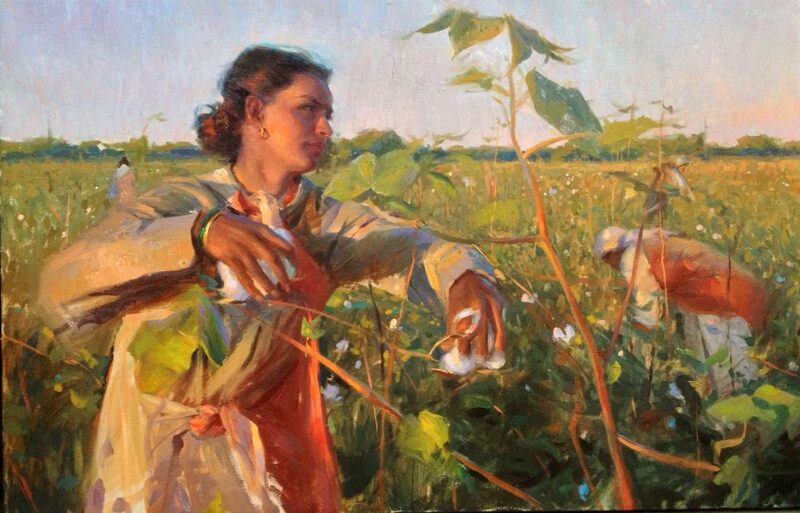 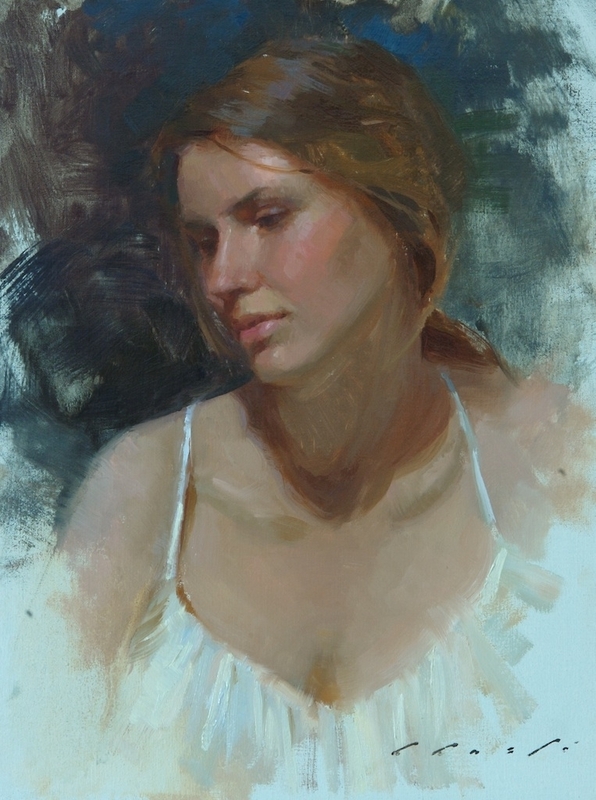 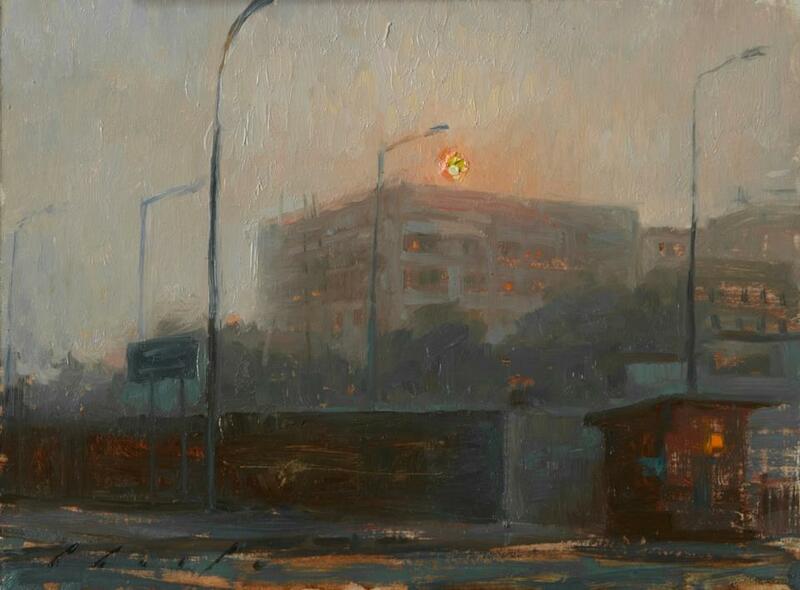 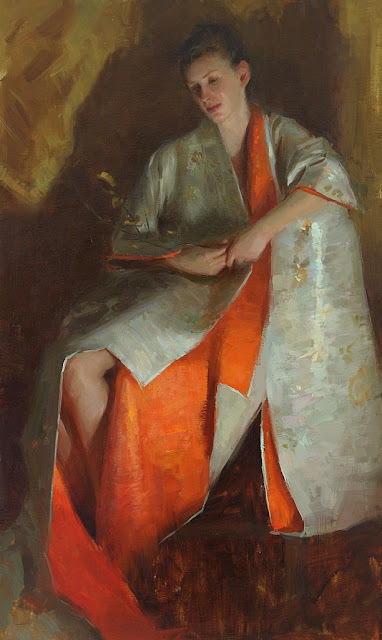 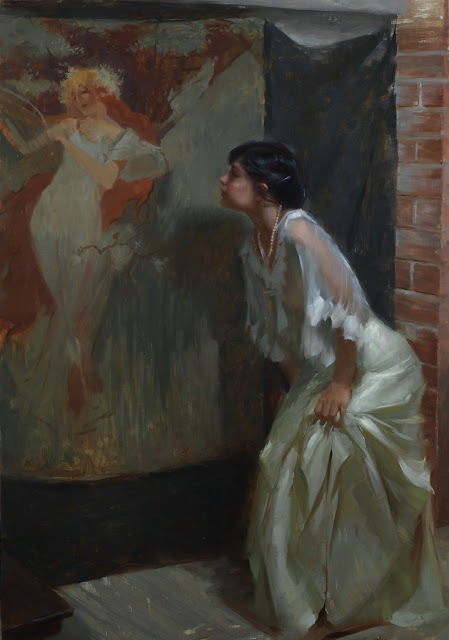 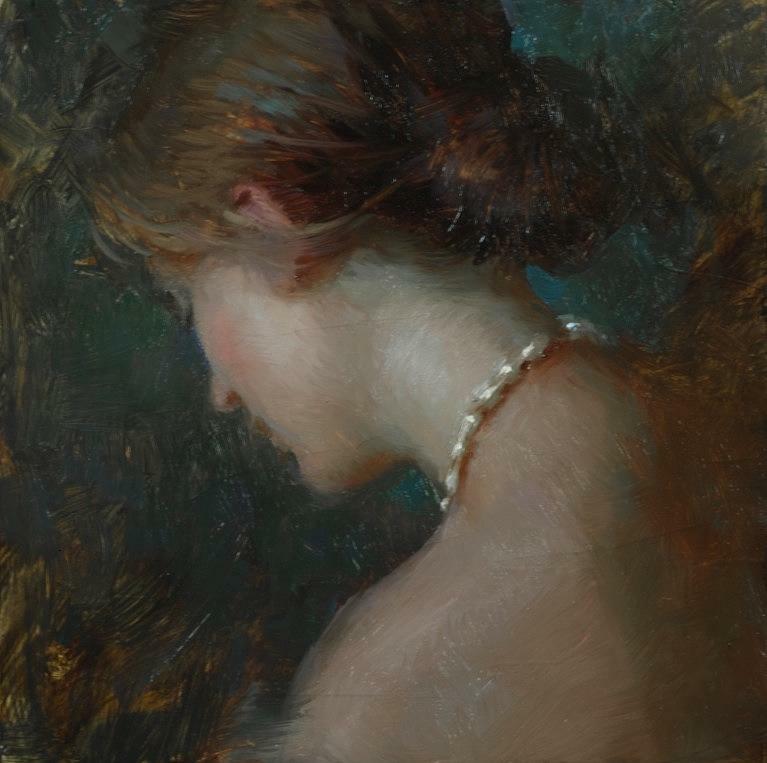 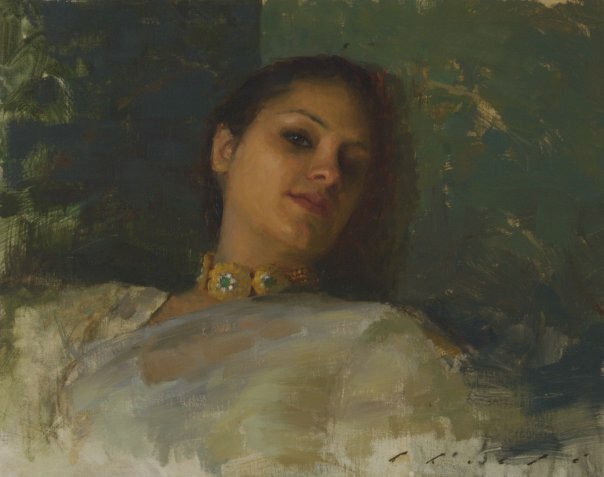 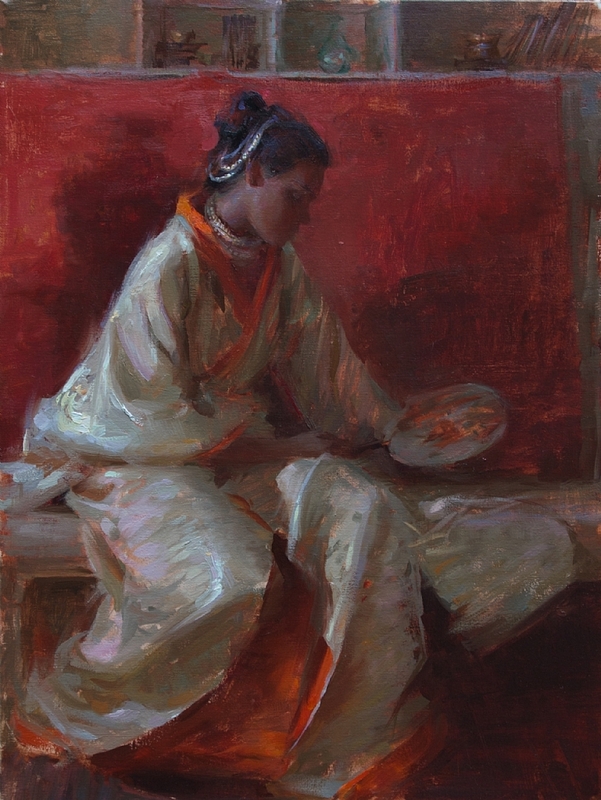 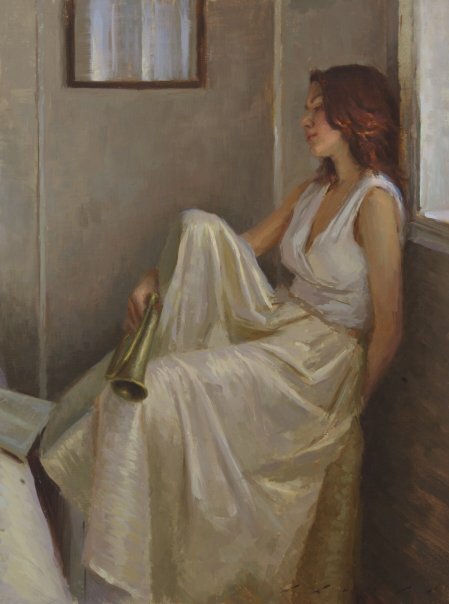 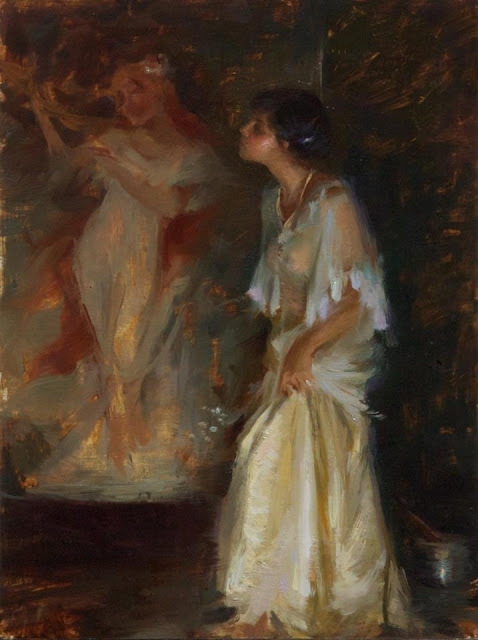 Suchitra Bhosle was born and raised in Bangalore, India. 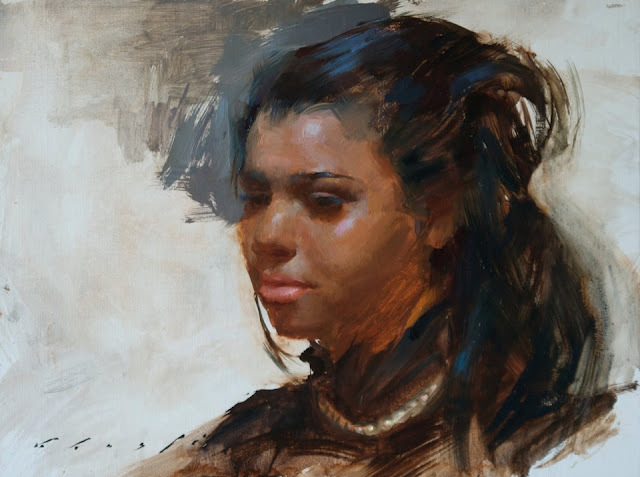 She earned a bachelor’s degree in hospitality management and a master’s in business administration and was already successful as a corporate marketing strategist when she and her husband, Mr. Madhur Kapoor, went to the United States in 2001. 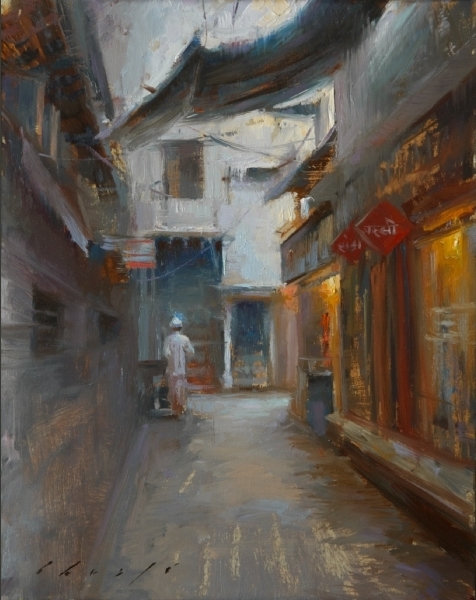 Six months after the move, however, Bhosle’s beloved father died back home in India. 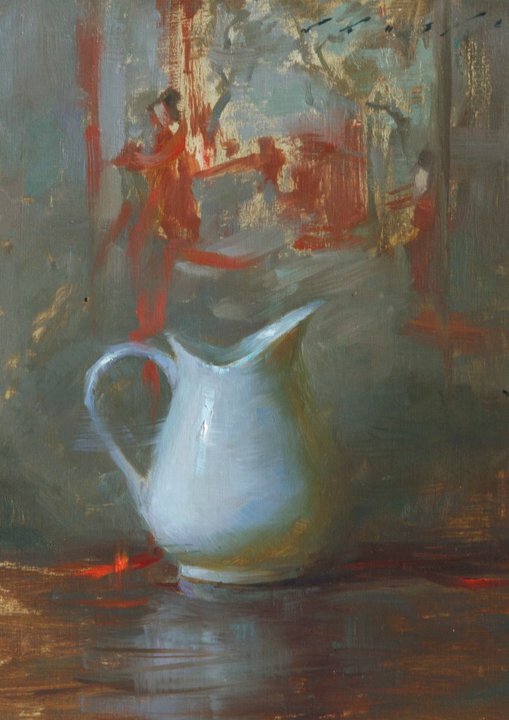 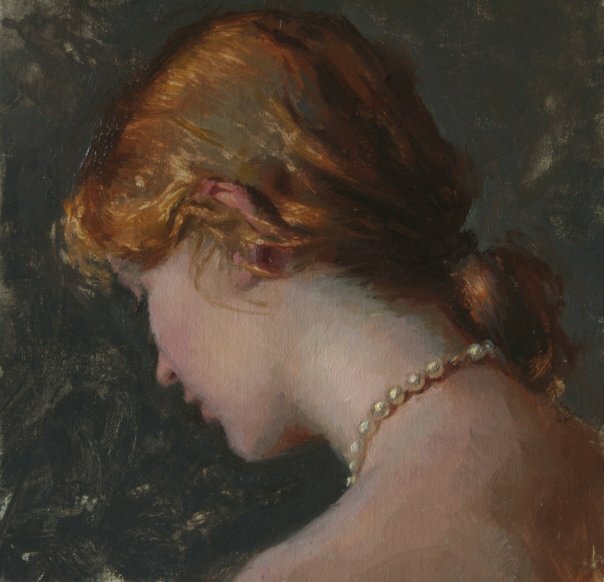 “He was a hobbyist painter, and growing up we had lovely art books in our home, and I was always taken to the best art shows”, she recalls. 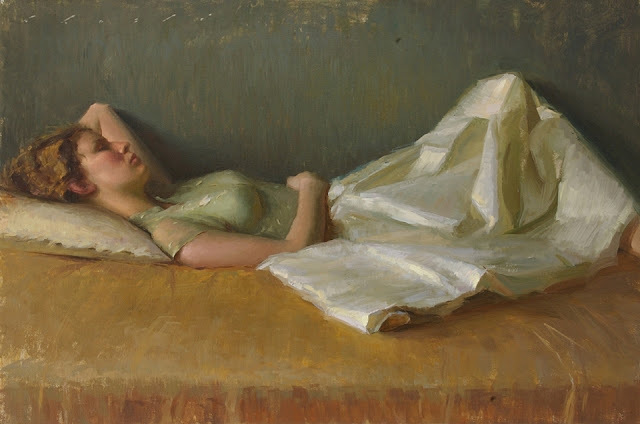 “And the moment he passed away was an awakening call for me”.